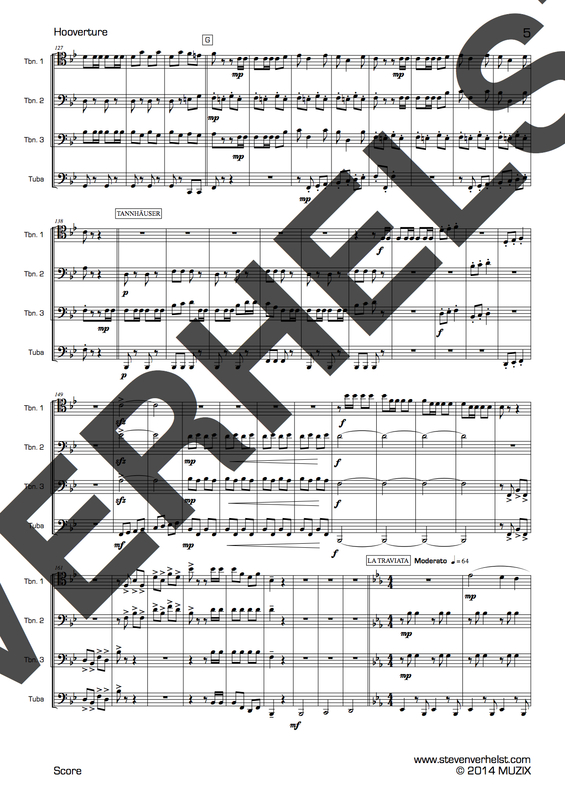 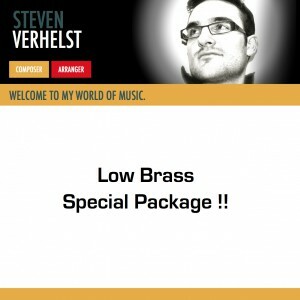 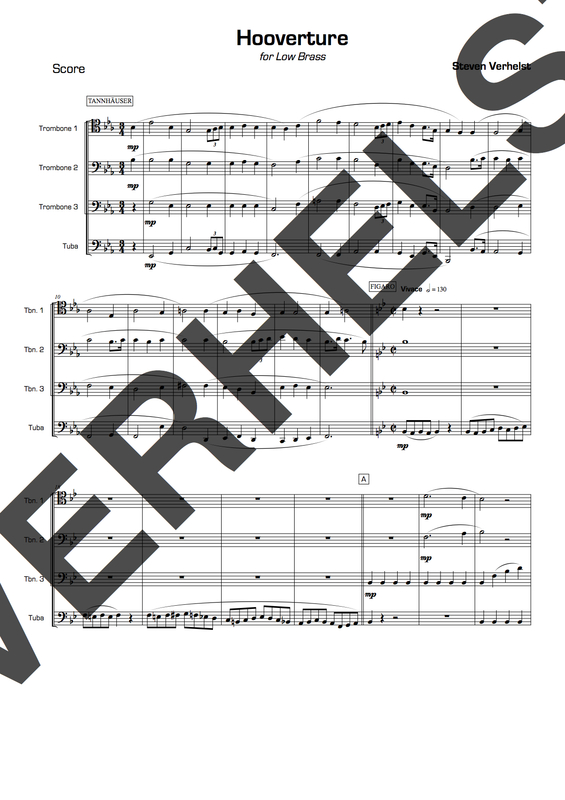 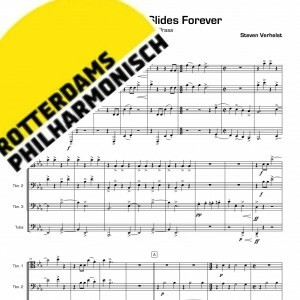 Hooverture was arranged for the Rotterdam Philharmonic Low Brass section. 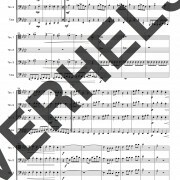 This medley consists of several famous Overtures (or Intro’s) in the classical literature. 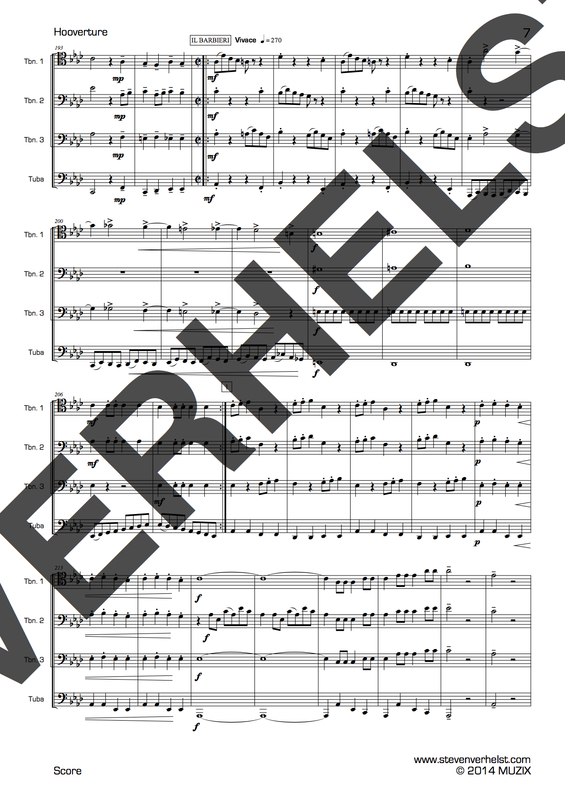 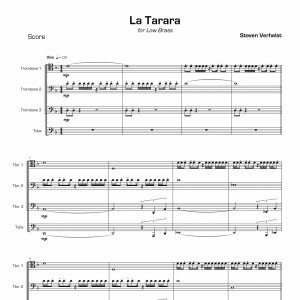 The challenging tuba part makes this medley even more a showpiece for every concert.